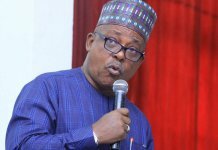 The Peoples Democratic Party (PDP) has fixed April 25 as the date for the commencement of elective congresses in thirty three states of the federation. However, the party said three states, Ondo, Edo and Kogi have been exempted from the exercise, in line with the approval granted by the National Executive Committee. 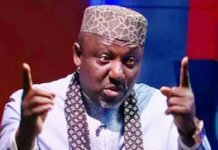 In a statement issued yesterday by the National Publicity Secretary of the PDP, Chief Olisa Metuh, the party said the organisation of the state congresses will from April 25 hold in all the states with the exception of the Kogi, Ondo and Edo. 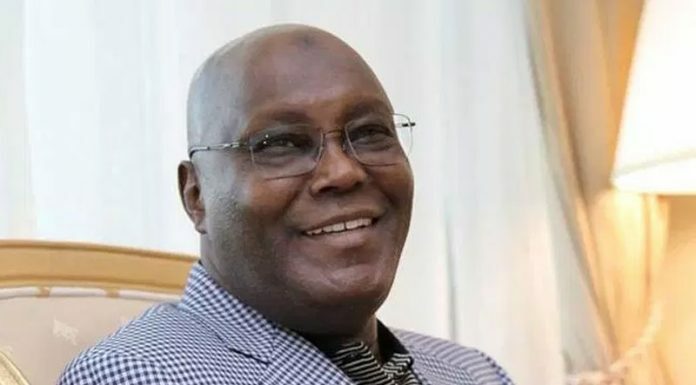 The statement said: “In view of the resolve of the leadership of the PDP to enthrone and sustain internal democracy within our fold, and in line with the decision of the National Executive Committee (NEC) on the exemption of states with on-going congresses as well as non-contentious states from the forthcoming congresses, the National Working Committee (NWC) hereby announces that only three states, namely; Kogi, Ondo and Edo states are exempted from the congresses. “Accordingly, the remaining 33 states and the Federal Capital Territory (FCT) will be involved in elective congresses starting on Saturday, April 23, 2016. 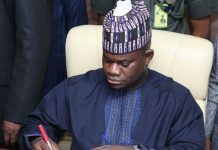 Meanwhile, the party’s National Working Committee (NWC) has approved a new Caretaker Committee for the Yobe state chapter. The new Caretaker Committee has Alhaji Mohammed El-Yakub as Chairman and Alhaji Bello Mahmud Jamaare as Secretary. Other members are Alhaji Abba Gana Tata, Mallam Hassan Ibn Jaks, Hon. Kachallah Mai Hassan, Hon. Mohammed Kadai, Mamu, Alhaji Mohammed, Alhaji Hassan Adamu and Mrs. Zainab Boni Haruna.